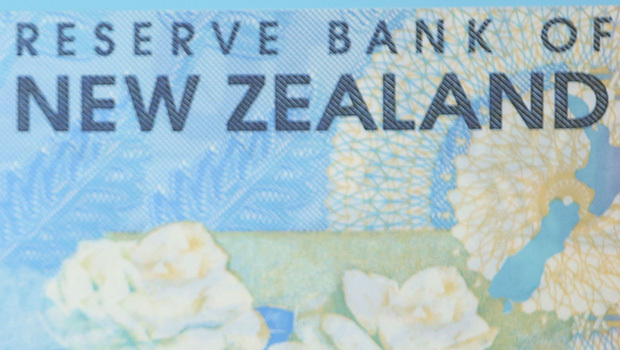 This entry was posted in Creating our national money and tagged money creation, Reserve Bank of New Zealand by Deirdre. Bookmark the permalink. I was very interested in your letter to the Reserve Bank and also in the reply.